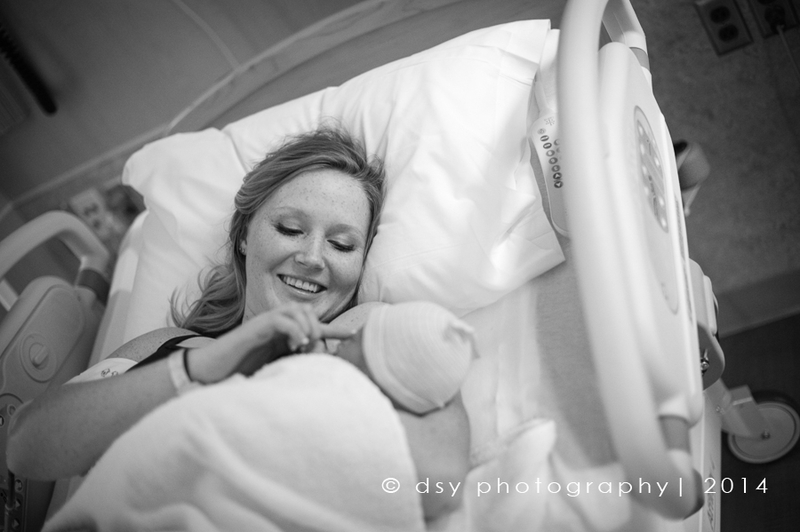 Oh how I love birth photography! I’m still very new to this genre but it has stolen my heart and I so look forward to doing more and more in this new year! But I assure you – that is not what birth photography is about. This is about capturing the emotion. And that’s why I love it so much. There aren’t a whole lot of moments more powerful than being present for the arrival of a new little one. Moms are amazing. Babies are amazing – and the process of bringing new babies into the world, well… the images speak for themselves. A huge congrats to this beautiful and amazing family, and for their willingness to let me share their images!